Remember when Steam removed the payment option for Skyrim mod creators? After a week, after much outrage and protest, Valve revoked their decision to pay content creators. 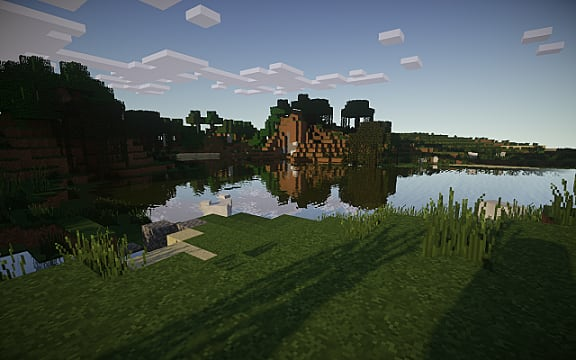 Now Minecraft mod creators are getting their chance to be paid for their work. 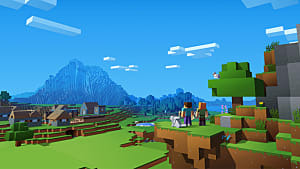 Just before the start of April, Microsoft announced the 1.1 Discovery Update for Minecraft will launch with the Minecraft Marketplace. In case you haven't heard, the Discovery update will also add llamas, two new blocks -- glazed terracotta and concrete -- and a cartographer’s treasure map to explore and possibly find a dangerous forest mansion. 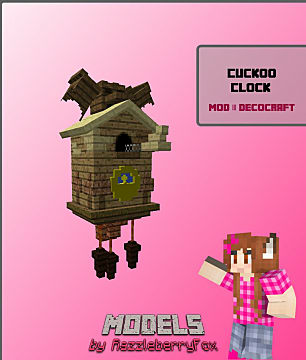 The new marketplace will introduce new creative community creations (mods) purchasable with Minecraft coins. It will be available for Windows 10 and the Pocket Edition. 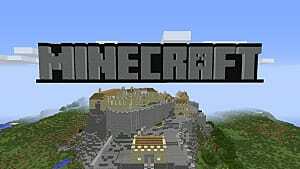 Minecraft coins will be stored in the player’s wallet after being bought for real-life money. This virtual currency will allow creators from all over the world to set a single price for their work. These creators can also be flexible with their prices. 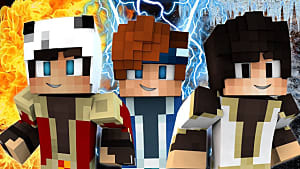 Any type of community content can be published, ranging from avatar skins to new worlds. However, content creators don’t rake in all the profit. There’s a 30% cut first. Afterwards, creators get "the majority." Sure, these creators will be making more than they did while they were producing and releasing totally free content. But they won’t be making as much as they could be if they were receiving the full 100%. 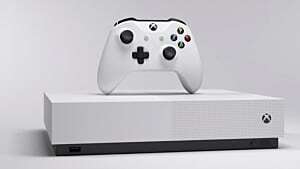 Microsoft will be earning 30% of these sales, despite only hosting their own platform for a community that has existed forever. Only time will tell. 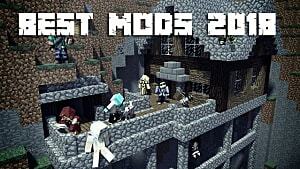 But if mod creators rush to partner with Microsoft, then their users are going to have to follow if they want their latest updates and creations. Microsoft already has creators on board for the new marketplace, of course. 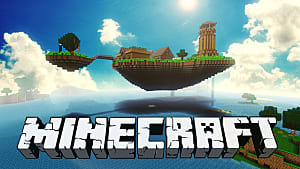 They have partnered with nine businesses so far: Noxcrew, BlockWorks, Qwertyuiop The Pie, Blockception, Sphax, Eneija, Imagiverse, Polymaps, and Razzleberry Fox. Their creations will sell for any price between $1 and $10. And this is still all before release. 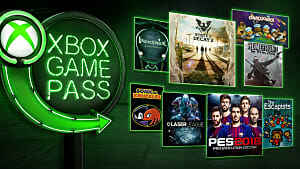 Let's not forget that the game itself is $7 to $27, depending on platform. There is an application form for businesses to fill out if they wish to sell their community content in the marketplace. And they will. It is only a matter of time. With Microsoft releasing paid mod content, no one can help but think about Valve. The relationship between Valve and the mod community has been rocky. After paying Skyrim mod creators failed, a year later DOTA 2 received Custom Game Passes. These passes, which last a month, can be purchased by players who wish to support content creators. In February of this year, Valve CEO Gabe Newell stated that he still believes modders deserve to be paid for their hard work, although there are no current plans for the company to introduce paid mods in a game again. 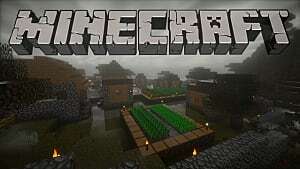 Despite this, if Microsoft's Minecraft Marketplace is received well, Valve will be tempted to implement paid mods once more. This time, their plans might stick. 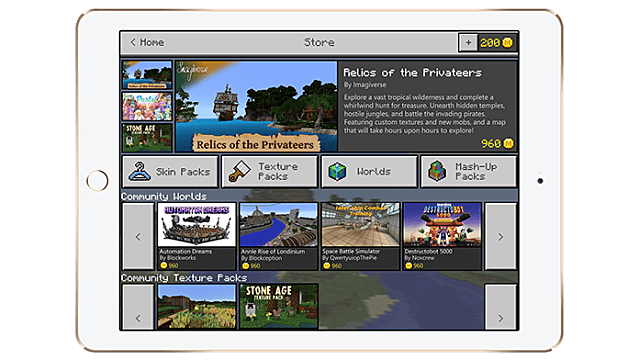 Stay tuned to GameSkinny to hear more about the Minecraft marketplace when the planned Android beta launches in the near future. 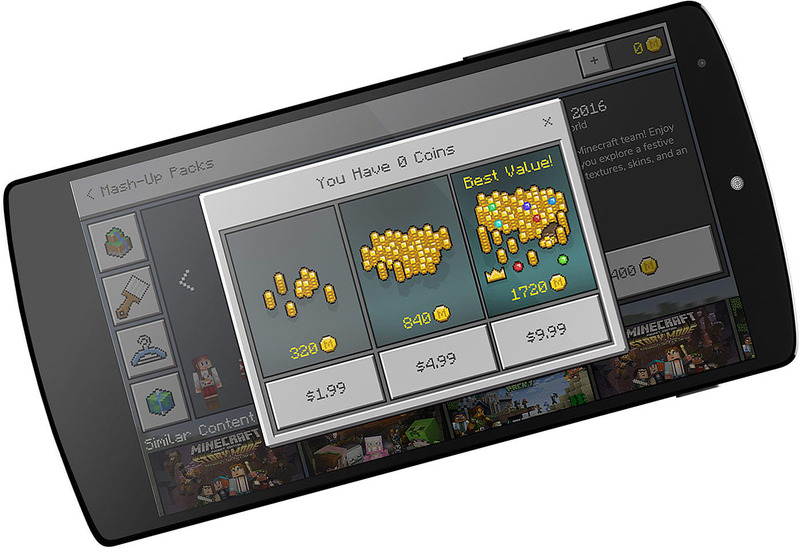 Unfortunately, there are no set release dates for either the Android beta or the full launch of the marketplace. 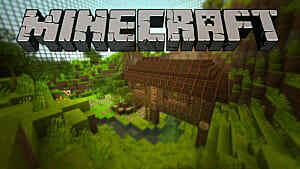 What do you think about the Minecraft Marketplace? How do you think both creators and consumers will be affected? Let us know your thoughts in the comments!